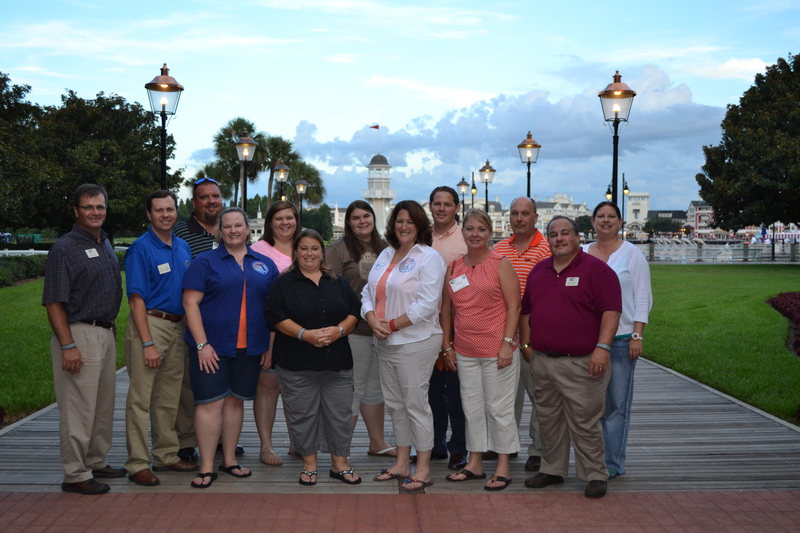 FAAE works diligently in Tallahassee and Washington on behalf of Agriculture Education Teachers. 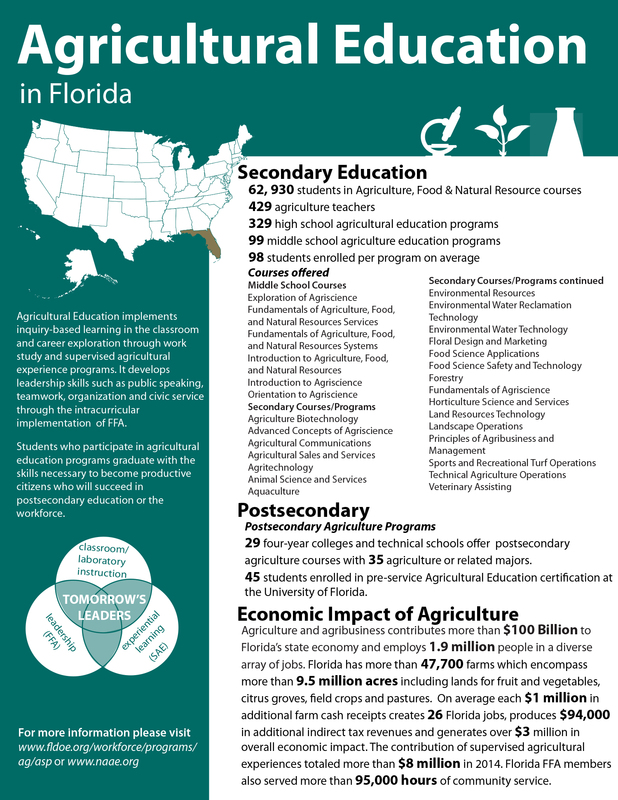 To provide direction for agriscience education through visionary leadership for agricultural education in Florida. To serve as an advocate for agriscience teachers by promoting agriscience education, providing relevant information to agriscience educators, and by advocating agriscience education issues. To promote professional relationships among agricultural education partners. To promote and foster professional ethics among members. To secure legislation favorable to agriscience education and agriculture teachers. To promote cooperation among agricultural education partners. To improve the image of agriscience education at all levels by developing and implementing a comprehensive marketing plan.